ATI and SCHUNK Host a Celebration of Automation in the Carolinas. Join ATI and SCHUNK on May 9th at their new facilities! ATI’s Inaugural Automation Expo takes place on May 9th, 2019 at their Apex, NC headquarters. This one-day event features presentations from recognized industry experts on a variety of automation and manufacturing-related topics. 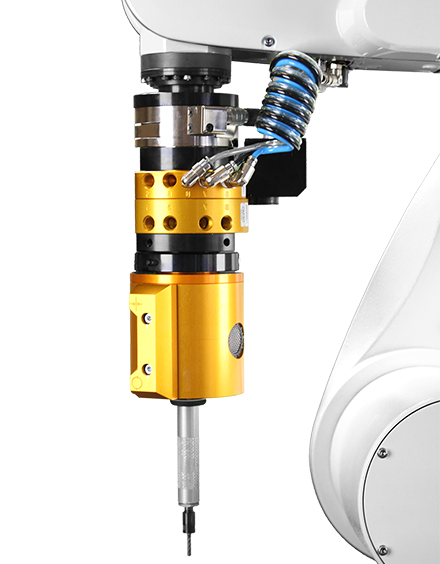 Explore successful applications and learn how end-effector technology can be leveraged for improved productivity. For the first time ever, get a glimpse into the heart of ATI’s operations with a tour of their recently-expanded headquarters in Apex, North Carolina. We have a full day of events to inform and inspire attendees. Our keynote speakers include a few of the industry’s most notable leaders. 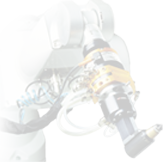 Attendees can view new products, robotic demonstrations and have an opportunity for Q+A with our speakers. There will be small group tours of each of the new facilities as well. Lunch and refreshments will be provided. Registration is free! Space is limited, so register early. Register for ATI’s Automation Expo below. Register for SCHUNK’s event HERE. Shuttle service between event locations will be provided. For hotel reservations, choose from the following accommodations located nearby in Cary, NC. Ask for the special "ATI Automation Expo" rate of $129/night for Wednesday, 5-8 and/or Thursday, 5-9. This offer is valid until 4/21. Check back on this page for event updates. Please indicate whether or not you would be interested in attending any of the following events. You will not be registered for these additional events, this is only to determine interest. Specific events will be determined based on your feedback and more information sent to registrants as details are finalized. Note: Fields marked with an asterisk(*) are required.